The colors you choose for your decor, flowers and linens are the most defining characteristic of your event. I’m happy to offer linen rental as part of my event services. 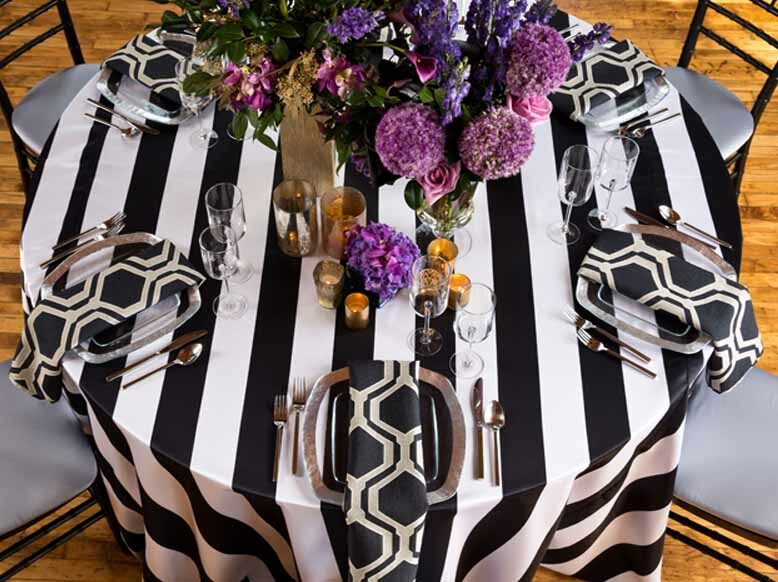 Through my site you can order linens to create beautiful and innovative table experiences. You can also visit the virtual design center and try your choices on a mock table set-up. Visit: http://hollyrohrbacher.finelinenrental.com/ to get started.